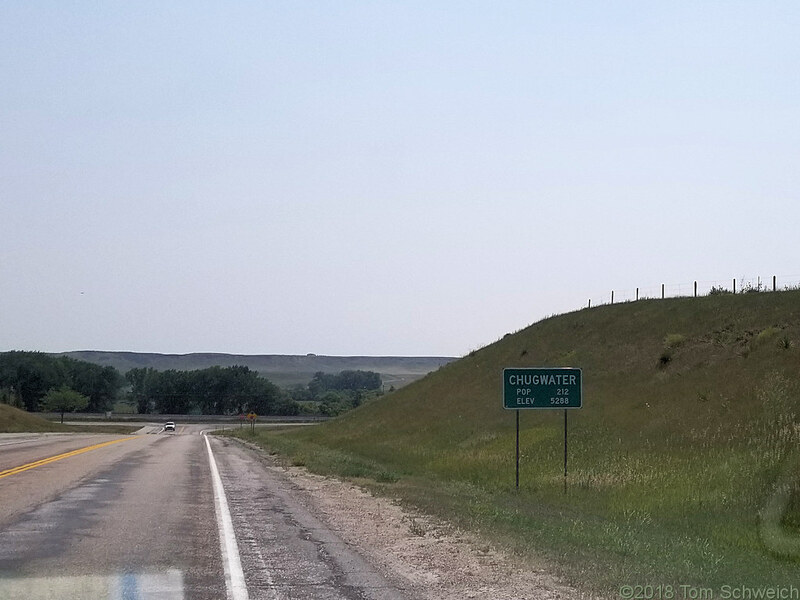 Photo: Entrance to Chugwater, Wyoming. Eastern Mojave Vegetation Entrance to Chugwater, Wyoming. Field Notes: Monday, August 13th. US Interstate 25: at Exit 54. Other photos about Geography - Wyoming or Platte County.